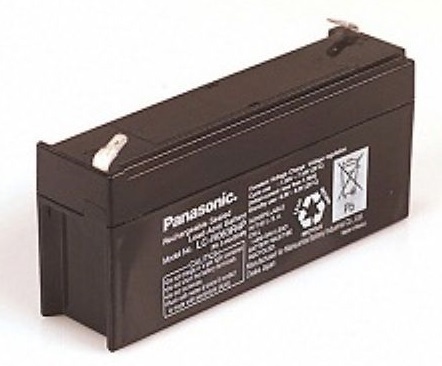 Online Shopping for PANASONIC Batteries for UPS, Alarm Systems, Deep Cycle and Standby. Why Panasonic. 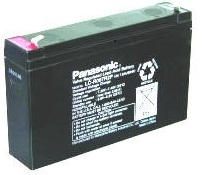 Not all Valve Regulated Lead Acid (VRLA) batteries are the same. Battery life, quality & performance can vary widely between brands due to: design, component selection, quality of materials, production methods, quality control, environmental operation conditions & cycling profile. 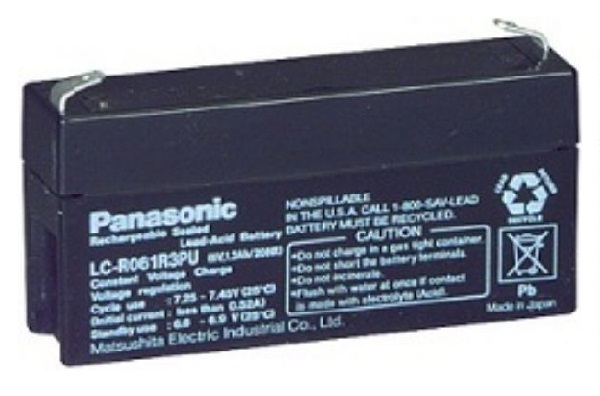 When you select Panasonic VRLA batteries, you can be assured that only the best quality materials, components and manufacturing techniques have been used. Panasonic will not sacrifice quality for cost.